attractive, carefully crafted film keeps viewers guessing, lifts their spirits and transports them through time. 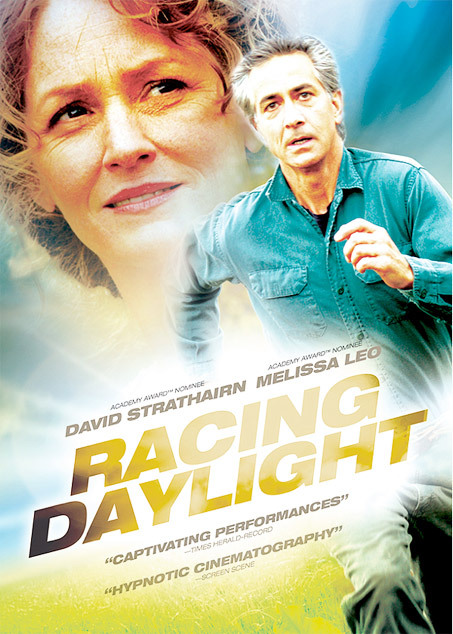 David Strathairn & Melissa Leo deliver memorable performances. This audience pleasing, stand out film deserves wide distribution."